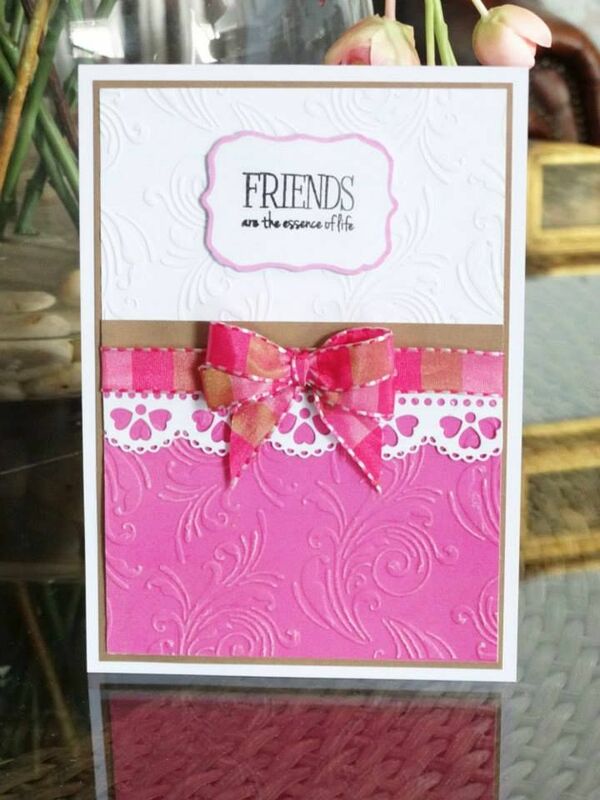 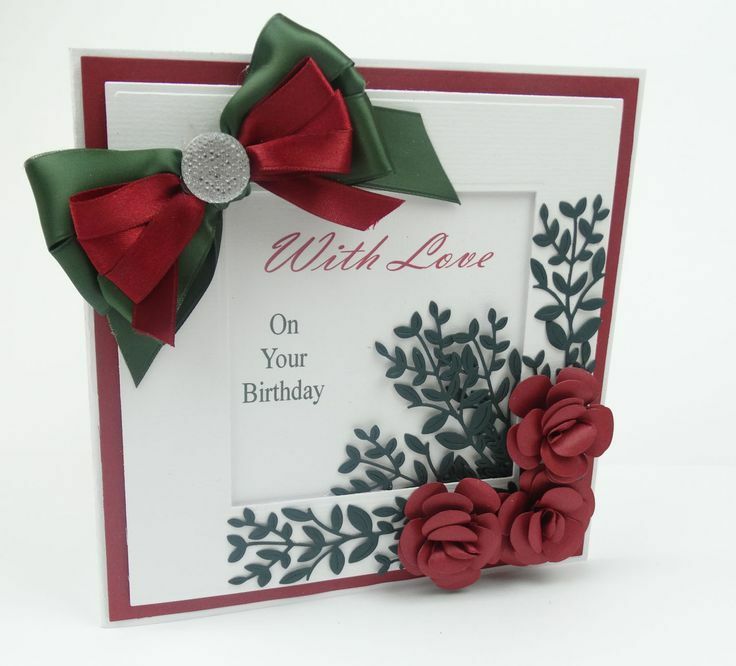 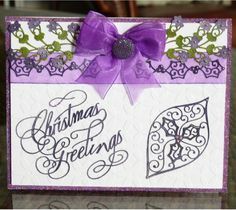 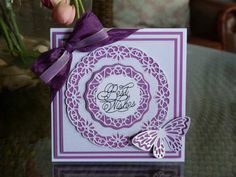 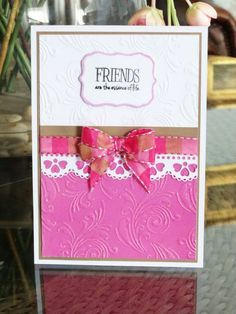 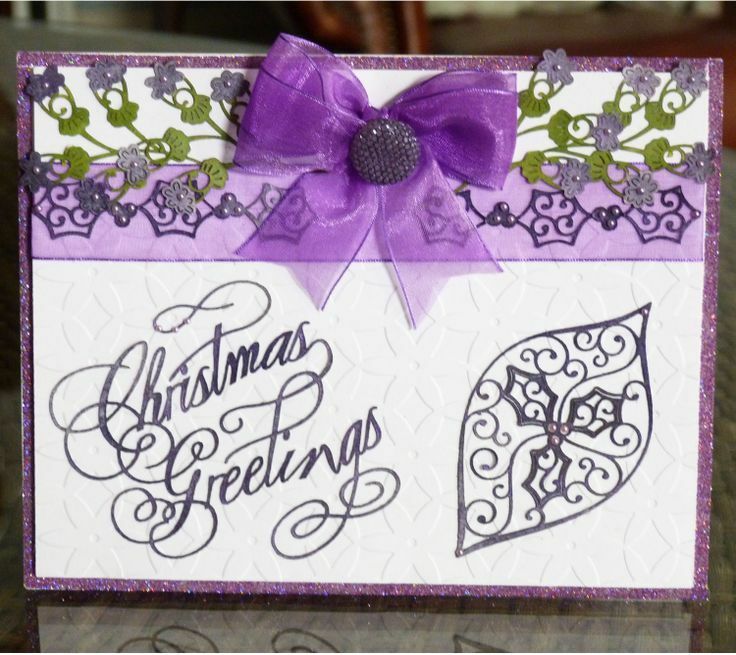 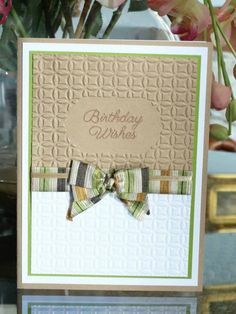 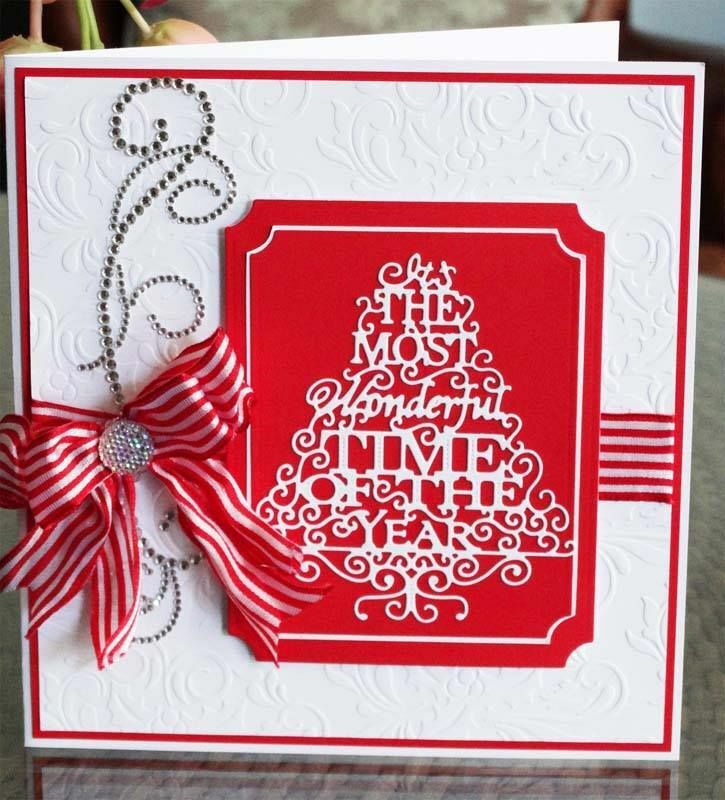 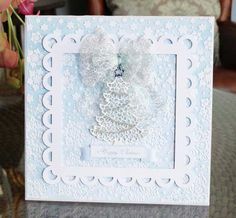 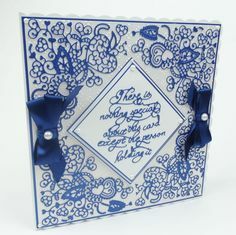 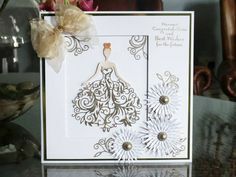 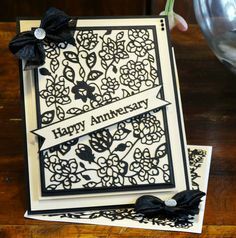 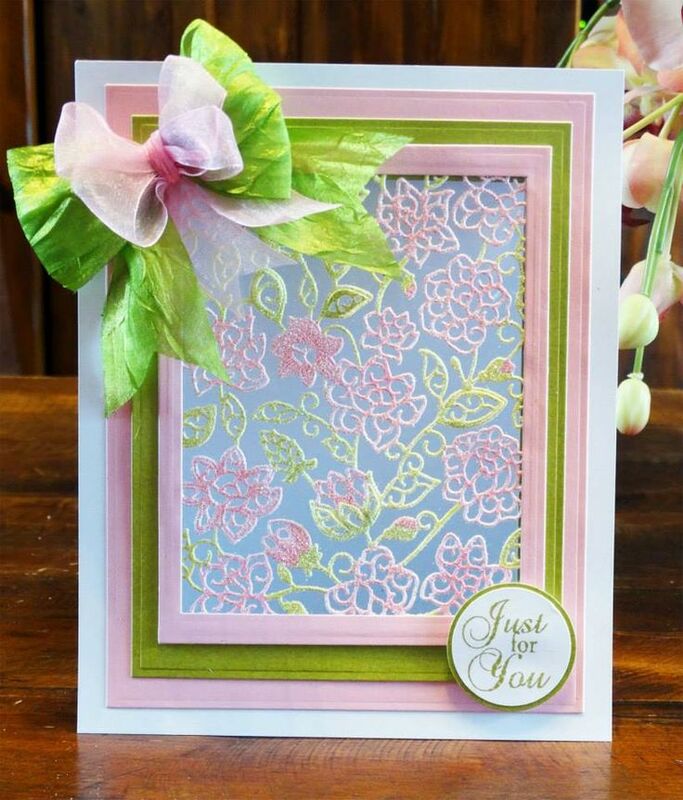 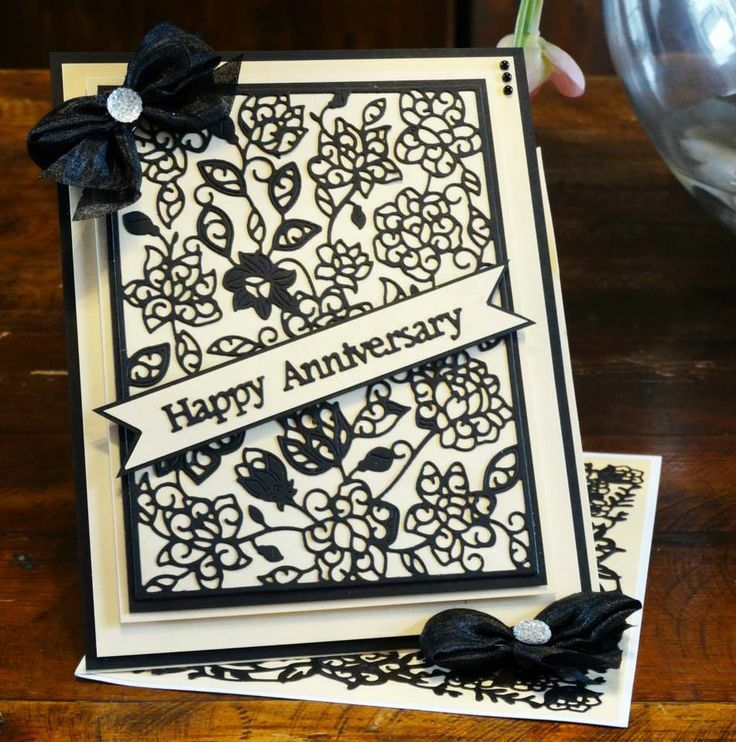 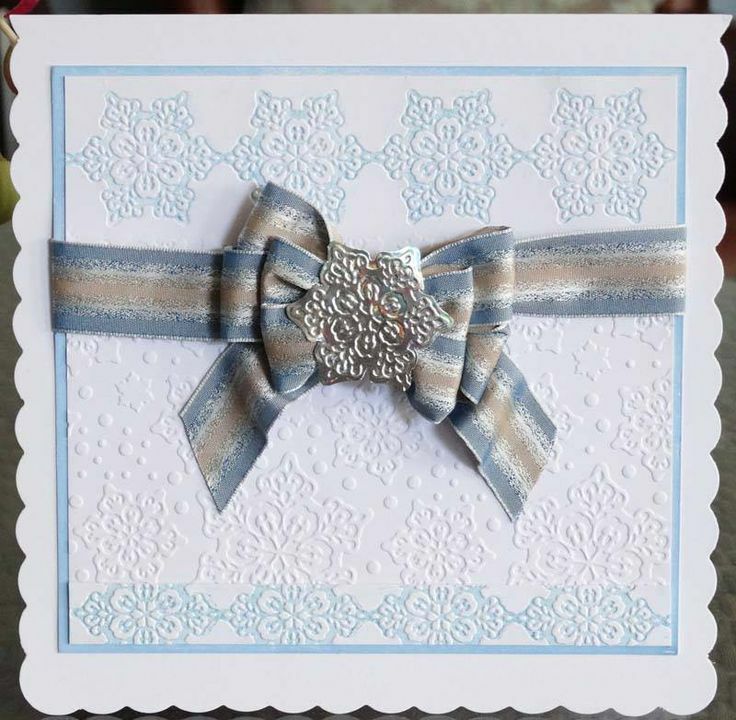 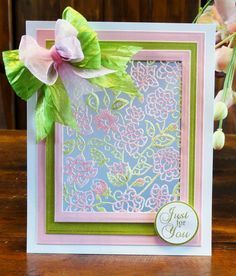 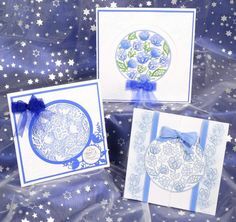 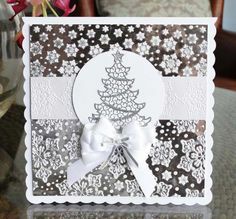 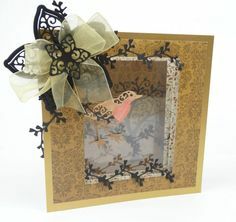 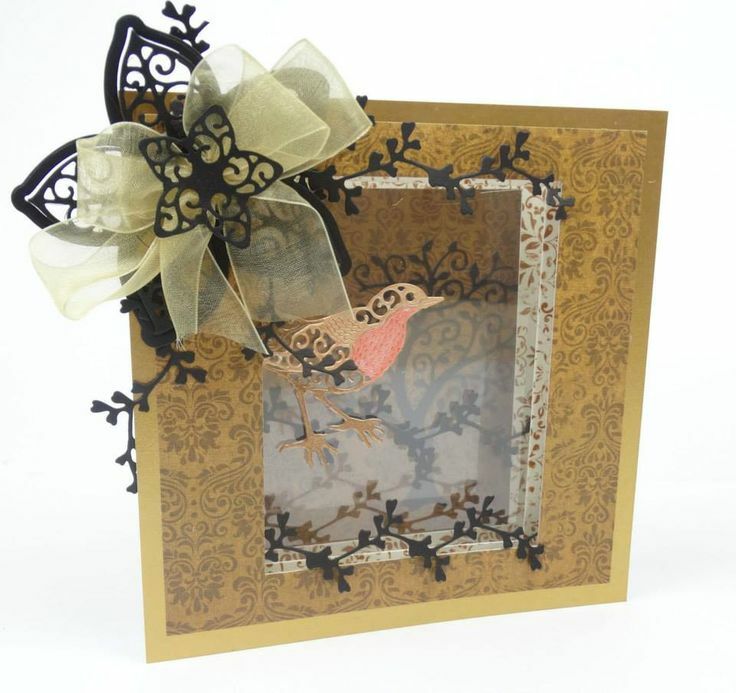 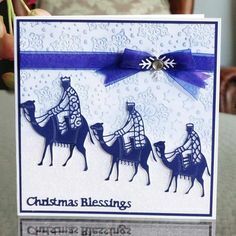 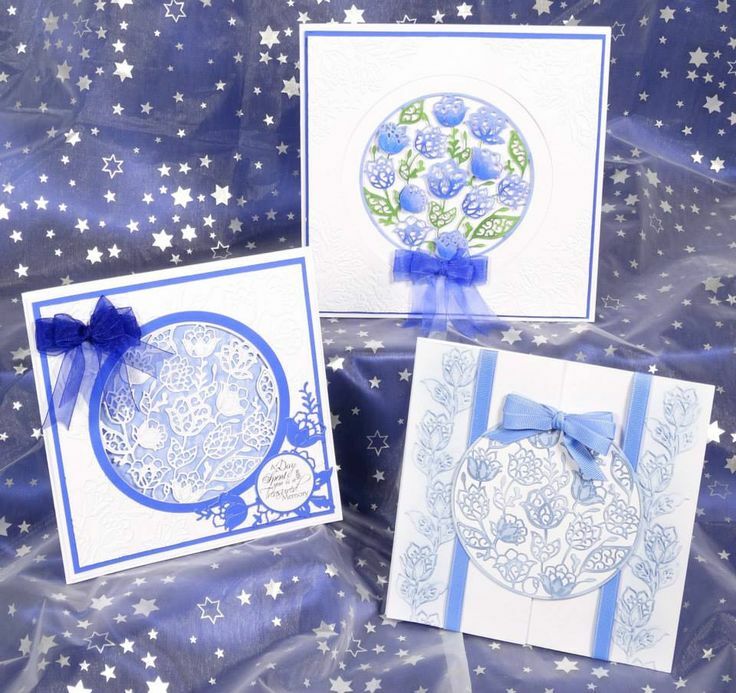 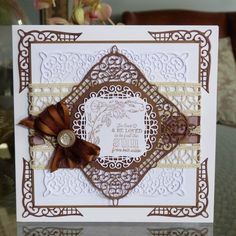 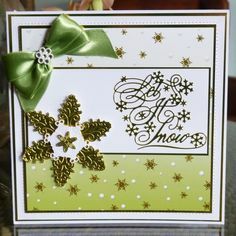 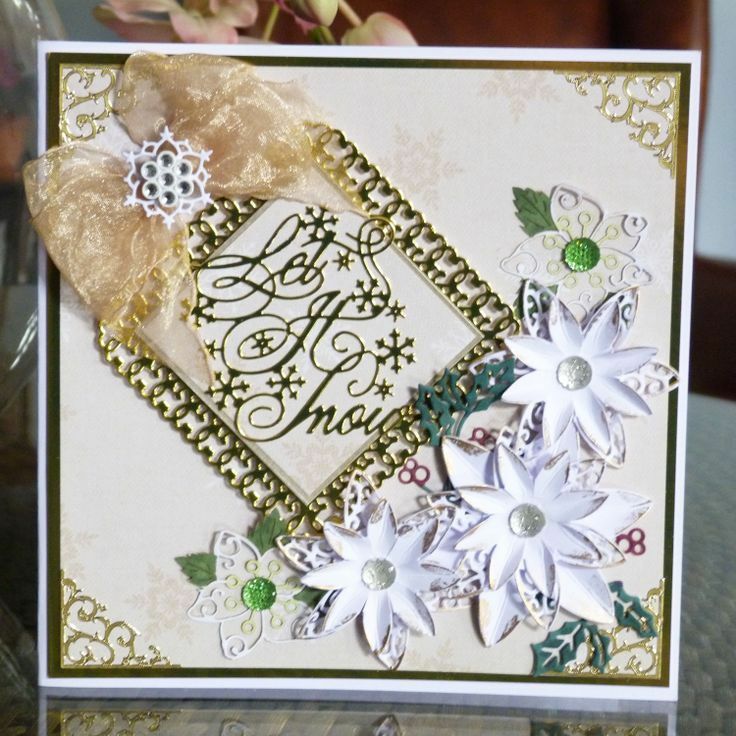 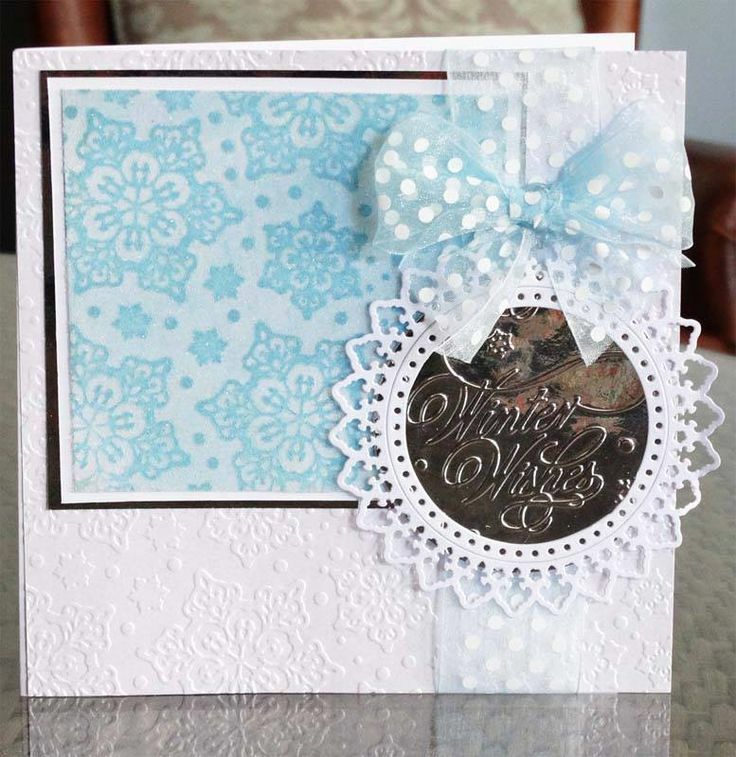 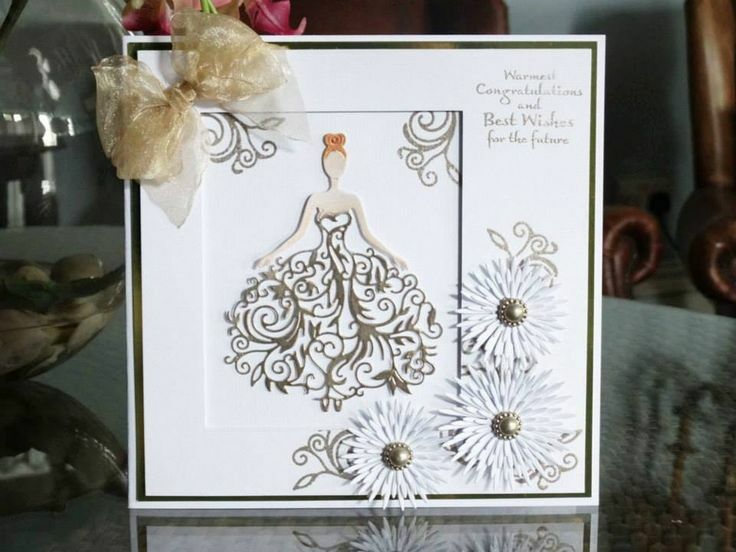 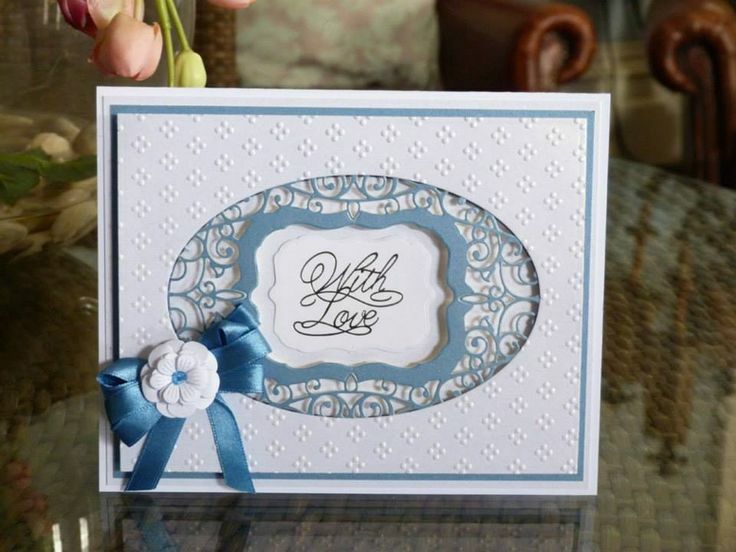 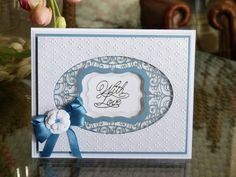 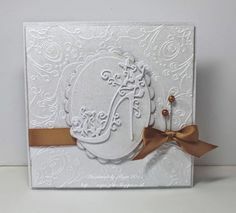 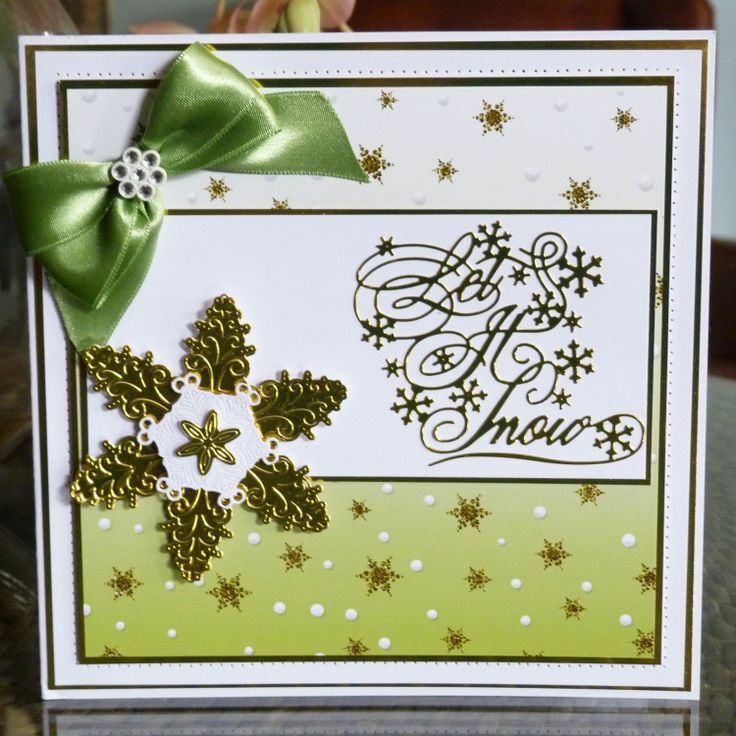 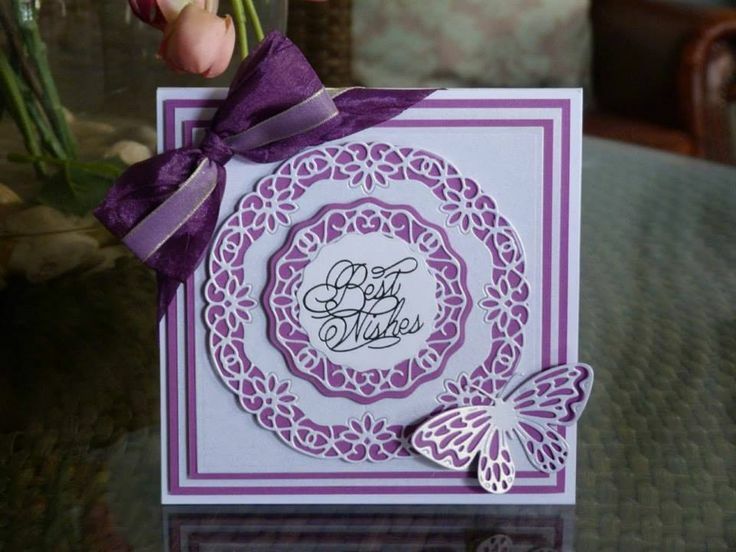 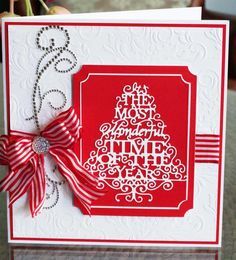 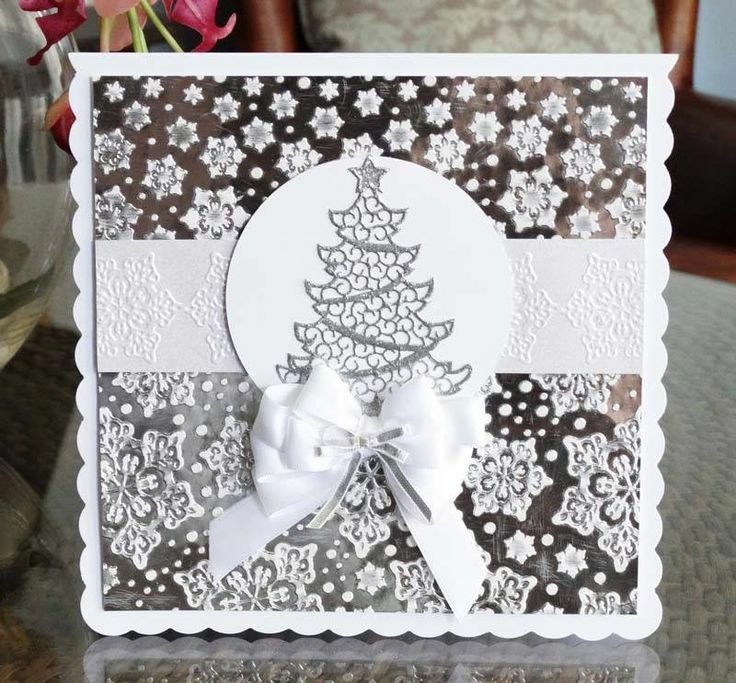 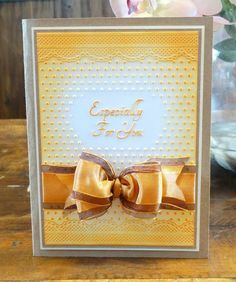 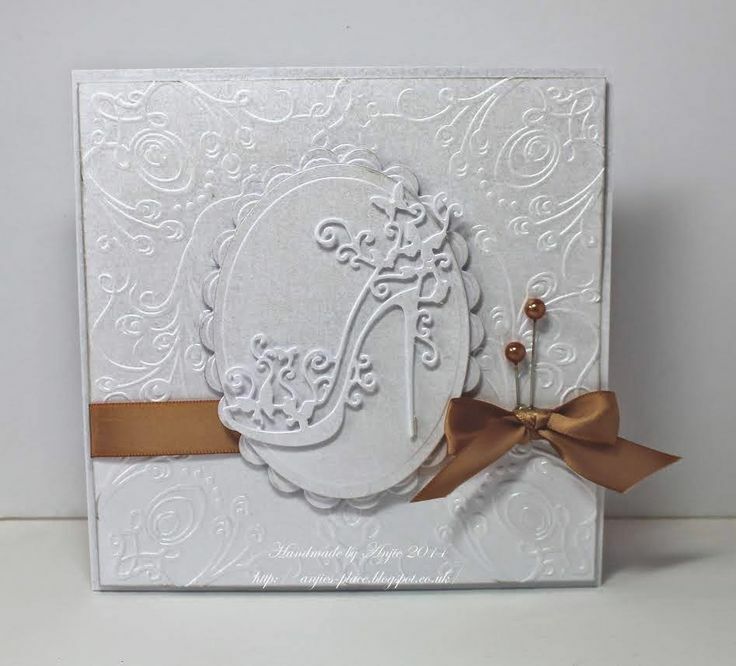 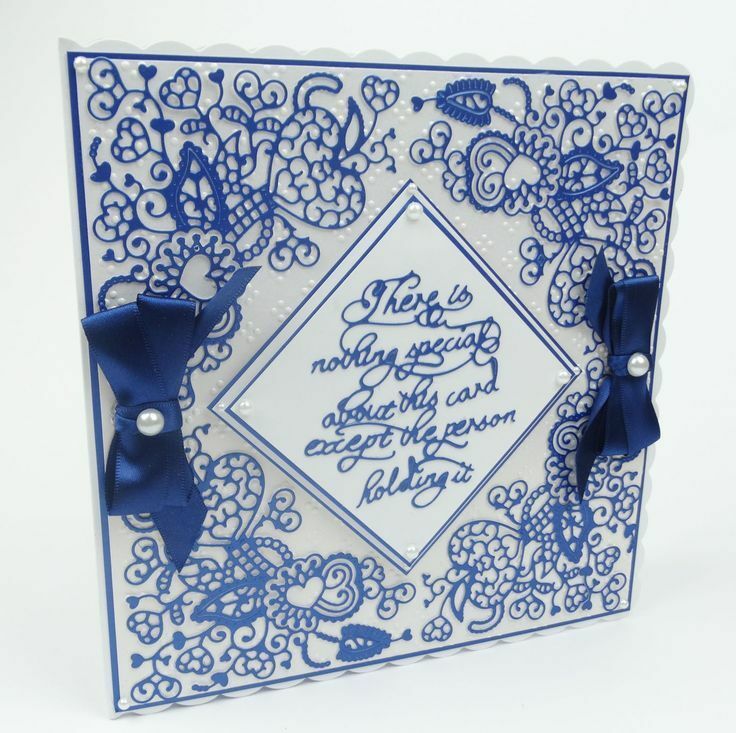 A selection of handmade cards, predominantly using Tattered Lace dies and embossing folders, all of which have been embellished using fabric ribbon bows. 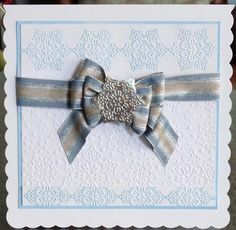 These bows have been made using the Embellishment Attic Bow Maker using a range of ribbon widths and styles, including single and double bows. 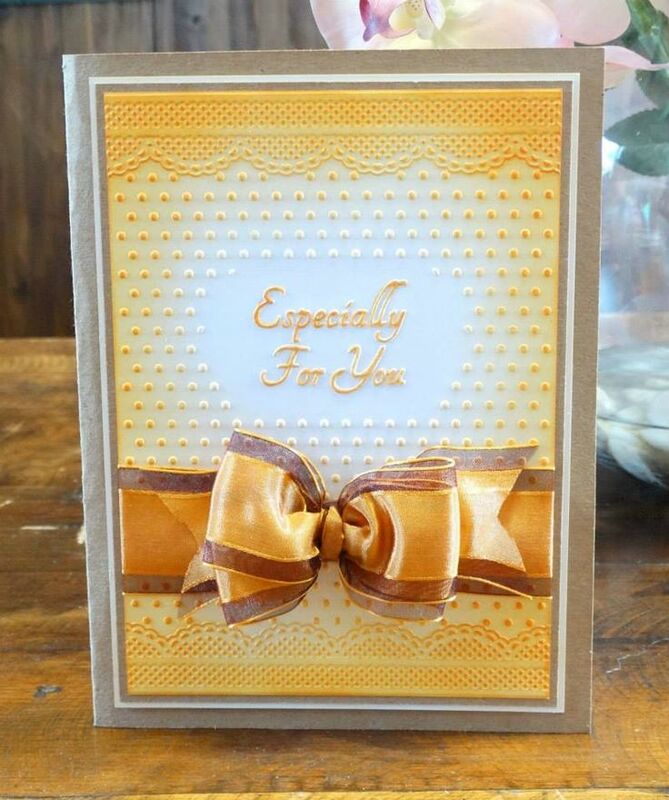 Click on the images below for a description, as well as hints and tips on how each of the bows are created.